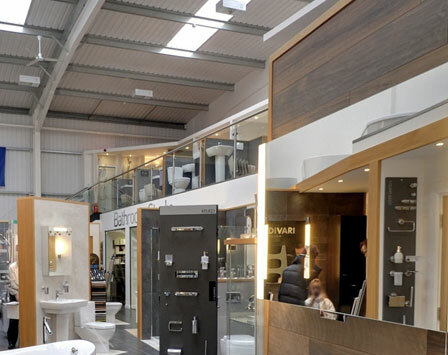 The Bathroom Studio has over 4000 square feet of showroom space displaying the latest offerings from our key suppliers. The displays range from fully tiled bathroom settings designed to inspire, to areas that are dedicated to a specific brand. Lots to see.